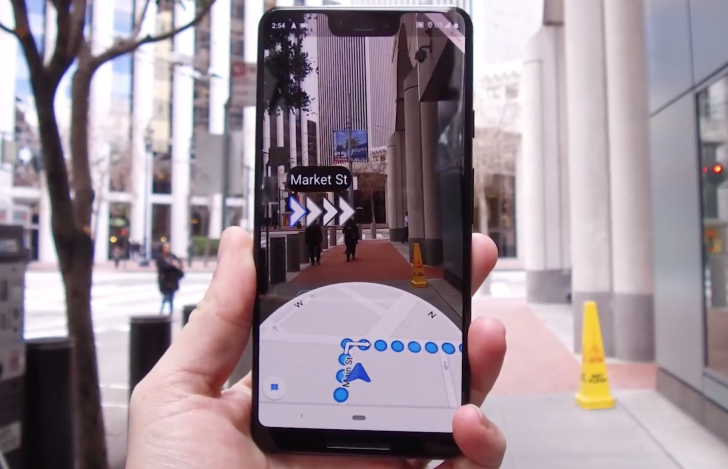 Among the many upcoming features announced at Google I/O last year, the one which uses your phone camera to give you directions via AR was yet to be tested publicly. Google stated that it may be some time before members of the public could get their hands on it, and today, a Wall Street Journal reported was lucky enough to give it a try. 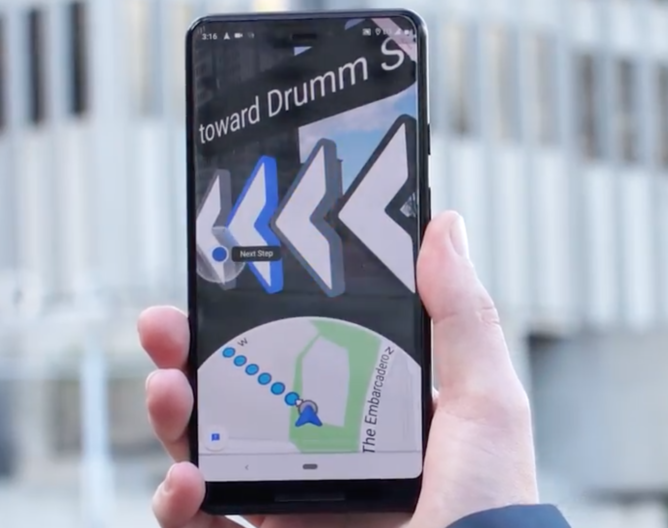 One of the primary reasons the feature came to be was because Google Maps did little in the way of providing visual directions, often resulting in people moving around in circles with their phones pointed awkwardly. Visual cues are far more effective in helping people navigate an area compared to traditional direction-based techniques, but they come with their own set of challenges. The feature will allow Google Maps to run in a special AR mode through a dedicated button. 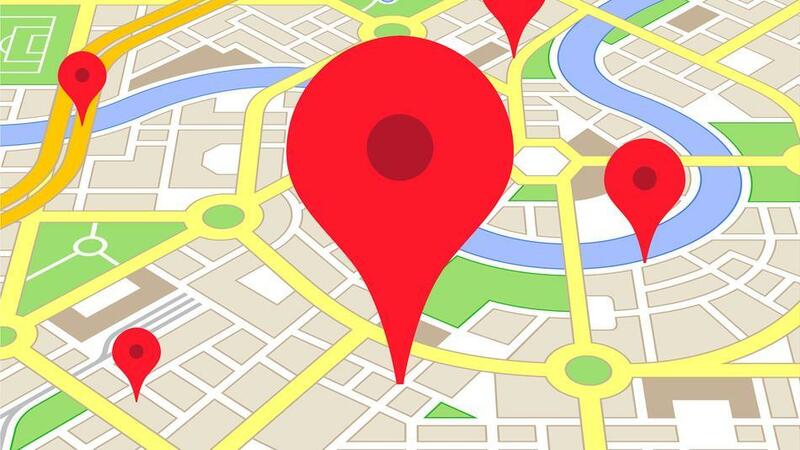 You’ll initially be prompted to move your handset around so it can recognise surrounding landmarks to compare them with GPS location and compass data. The app will then display your camera’s input on your screen and overlay arrows pointing towards your destination. A traditional map will still be shown at the bottom of your screen so you can have a bird’s eye view of where you’re headed. The WSJ states how “the camera seemed to recognise some landmarks and realise where it was, with remarkable precision.” Google is employing what it calls a Visual Positioning System to look for landmarks via Street View. A moment after the app found me, a set of bold, can’t-miss-’em 3-D arrows appeared on my phone screen, hovering in the middle of the street. The arrows pointed right, so I headed right. That’s when a rectangular blue sign appeared, floating above the sidewalk: 249 feet until my next turn. At the corner, the arrows again pointed right, and down the street a phone booth-size red pin marked my destination. It was as if Maps had drawn my directions onto the real world, though nobody else could see them. The feature is expected to be used in tandem with the Maps navigation to help find your way through congested areas. Since the app uses augmented reality and your phone camera heavily, it is very battery-heavy, and you’ll get a prompt to set your phone down after some time. Lowering your phone will launch the standard map, while the screen automatically darkens after some time. It will be some time before the new navigation mode is rolled out to a wider audience. As stated earlier, AR-based navigation has its own set of challenges, and even when overcome, it is unlikely that the feature will be available in a lot of areas. Here’s a full video of it in action (via WSJ).